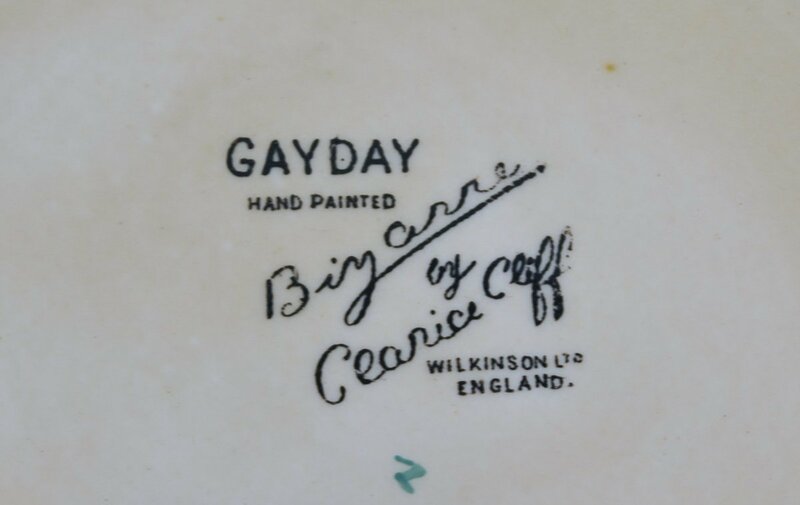 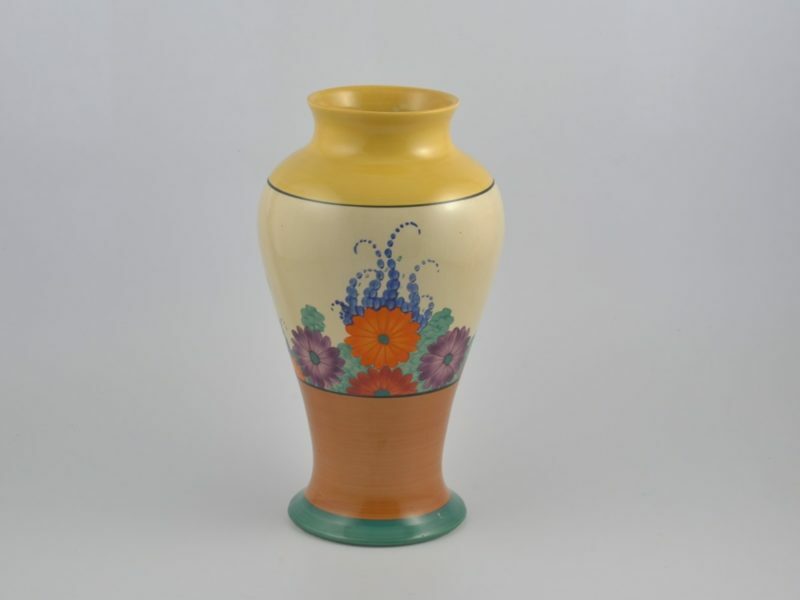 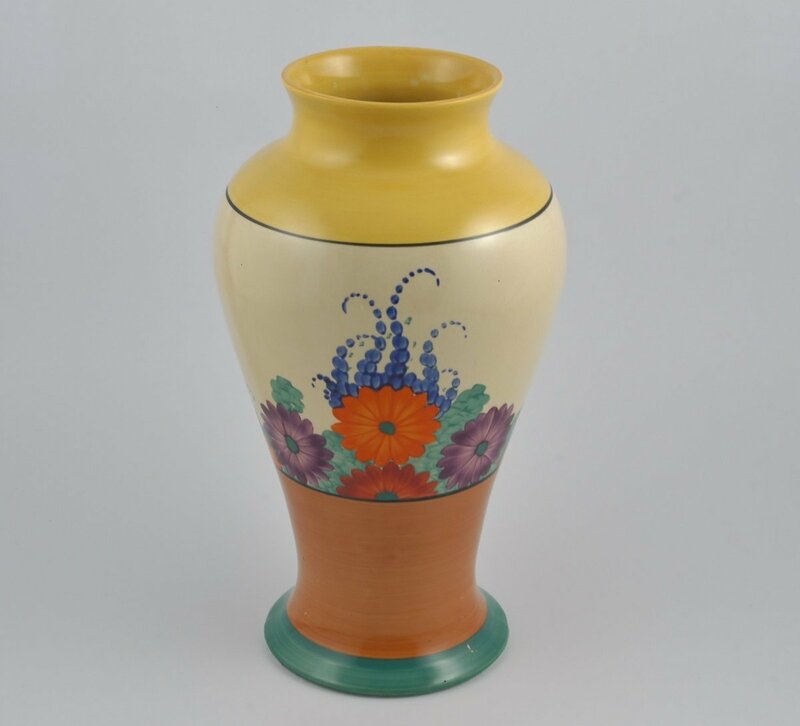 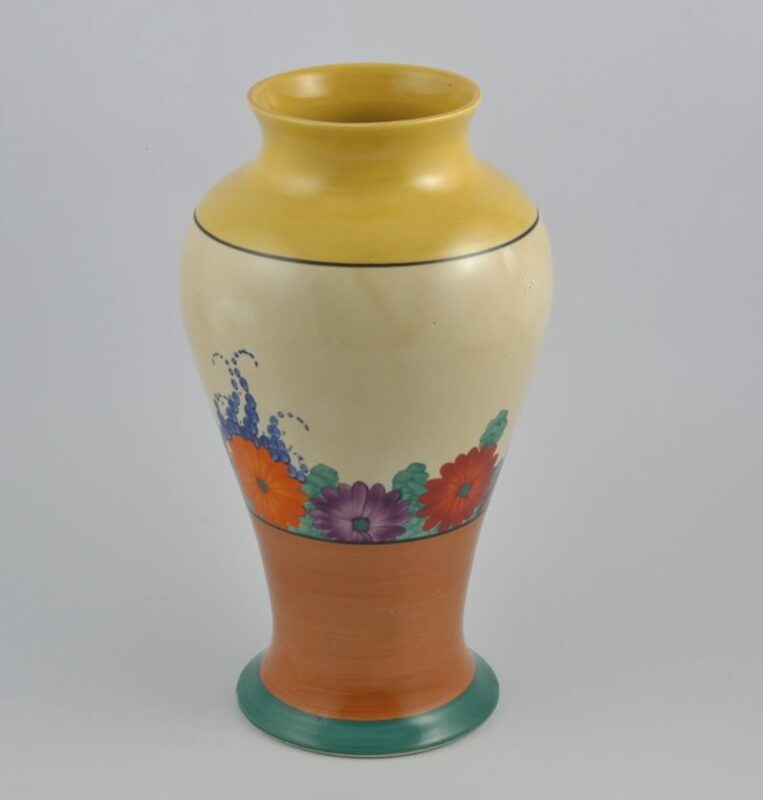 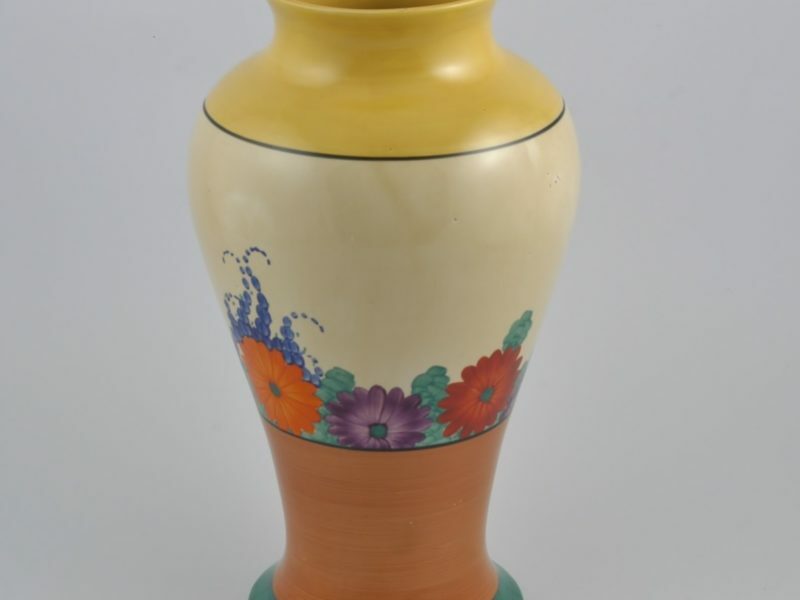 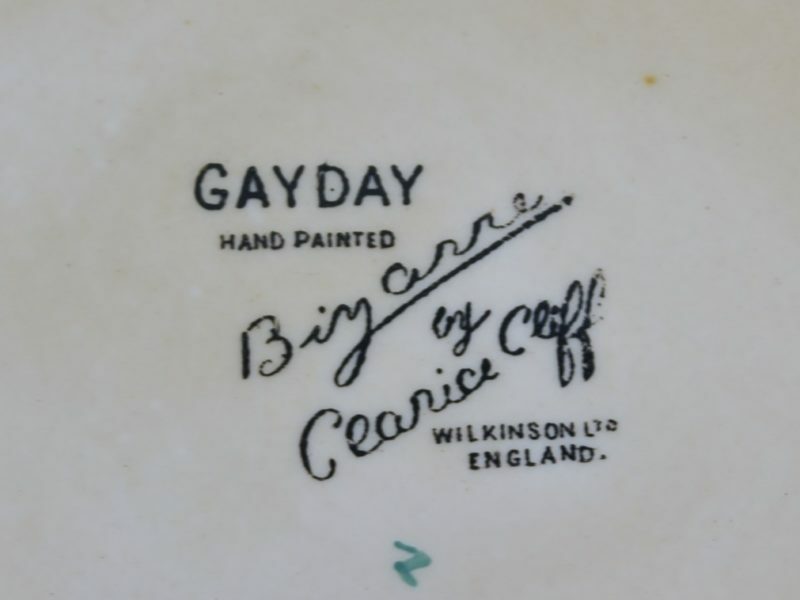 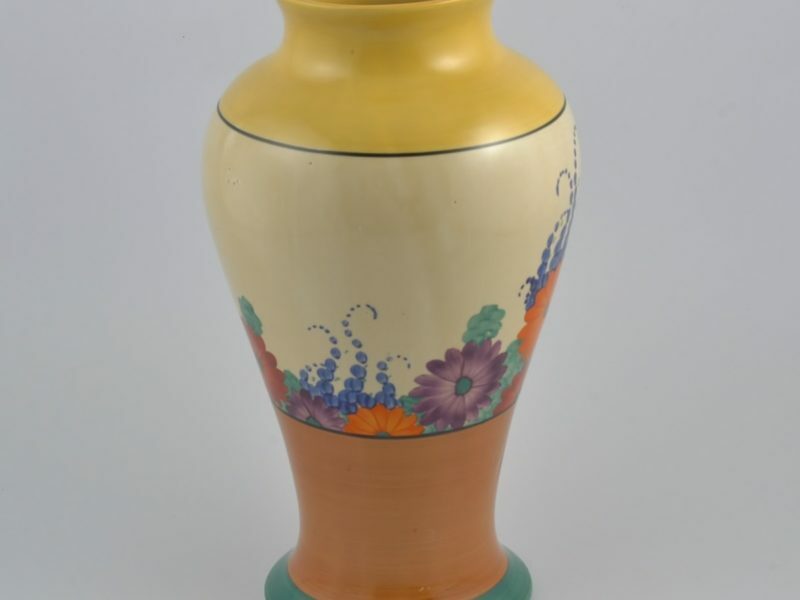 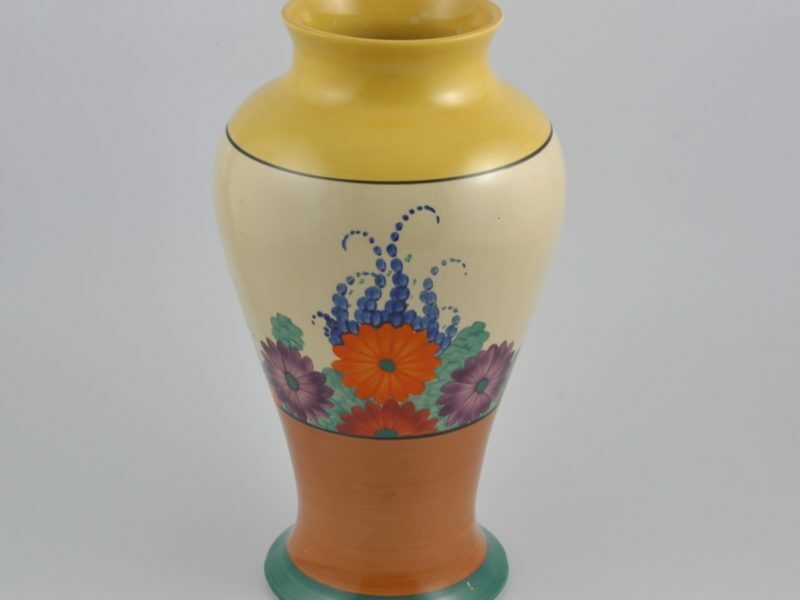 Clarice Cliff “Gay Day” Meiping vase. Circa: 1930. 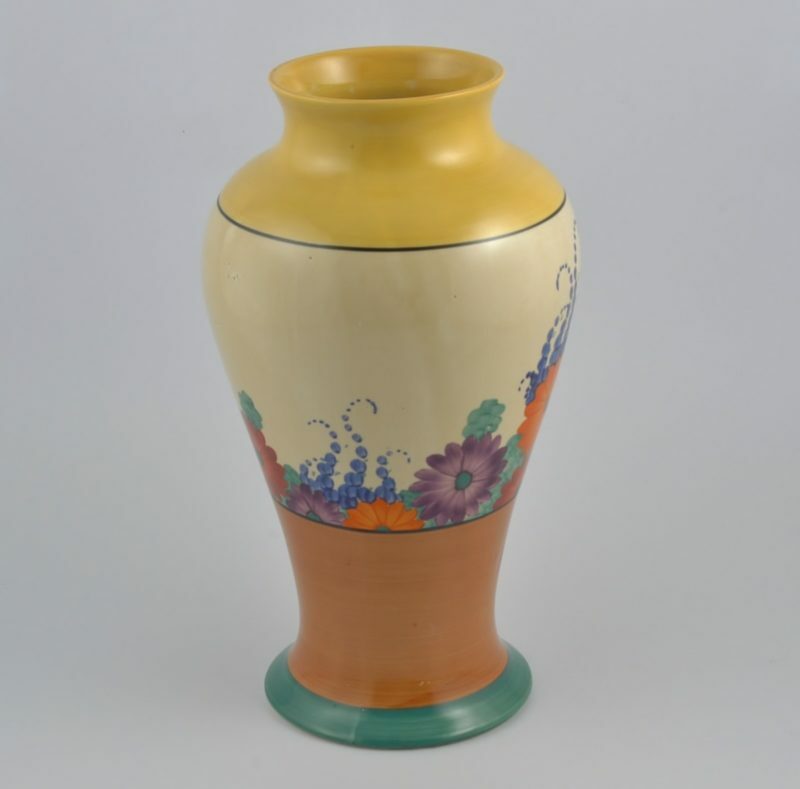 Dimensions: 30.5cm high by 13cm diameter at base.